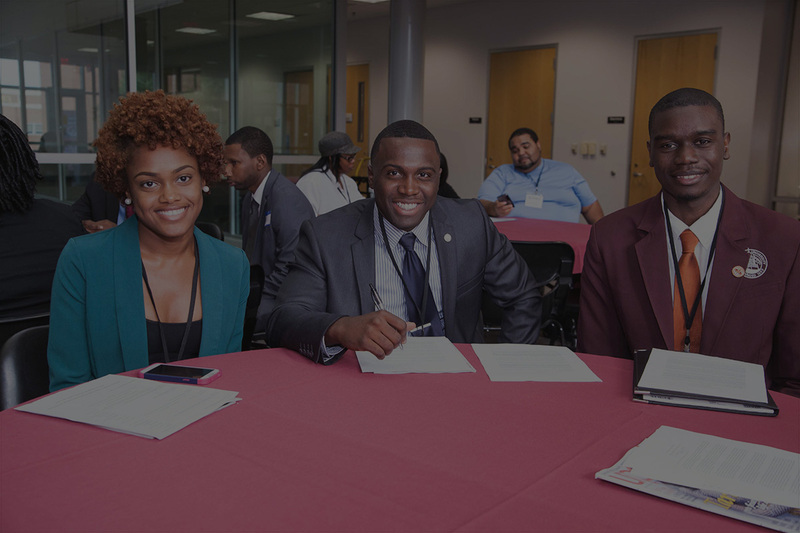 The ultimate online resource for HBCU students and alumni interested in law school and becoming lawyers! Evangeline M. Mitchell, Esq., Ed.M. 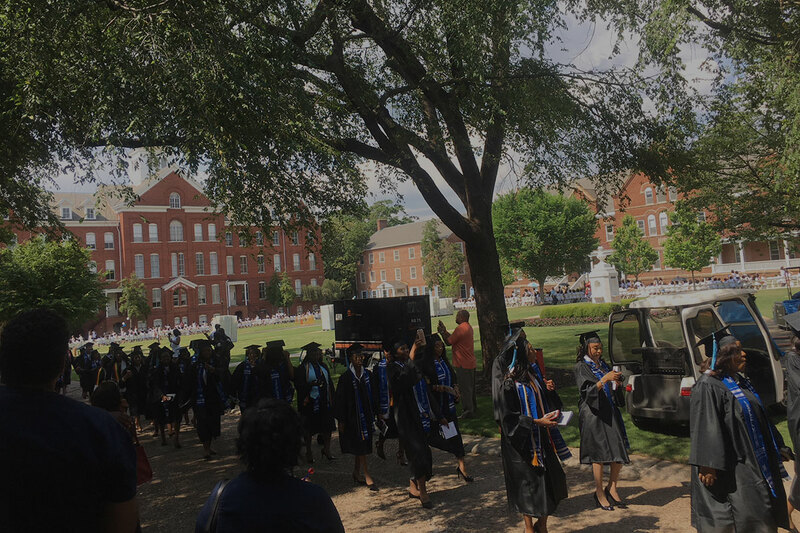 To serve as the ultimate online resource for students who currently attend or have graduated from historically Black colleges and universities. 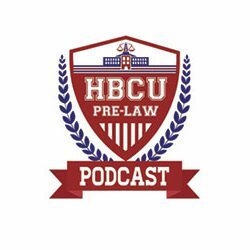 Evangeline M. Mitchell is the founder of HBCU PRE-LAW. She grew up in Houston, Texas and graduated from HBCU Prairie View A&M University (Prairie View, Texas). She earned her law degree from the University of Iowa College of Law and her Master of Education from the Harvard University Graduate School of Education. 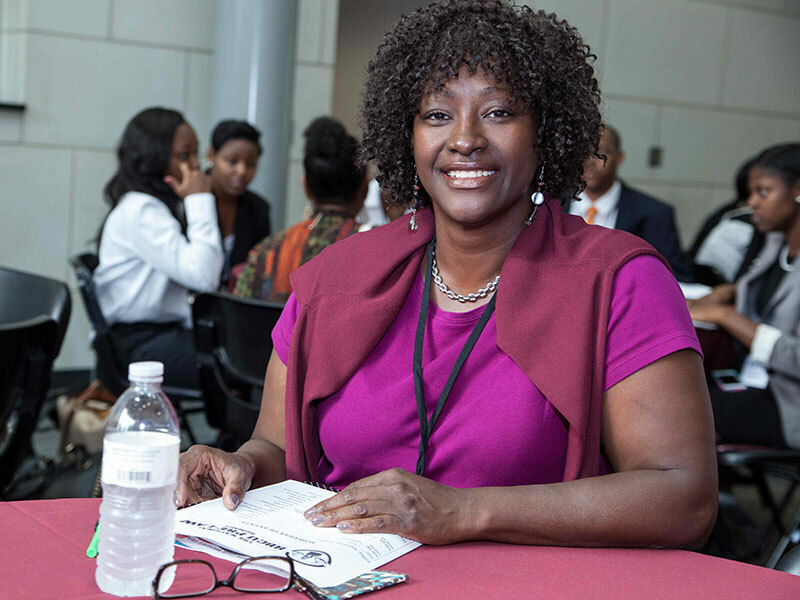 She is also the founder of major national educational outreach events including the National HBCU Pre-Law Summit & Law Expo and the National Black Pre-Law Conference & Law Fair. She has also authored and edited books including The African American Pre-Law School Advice Guide, Profiles & Essays of Successful African American Law School Applicants, The African American Law School Survival Guide and Conquering the Bar Exam. She is currently completing 100 Successful African American Lawyers and working on two documentary series including Becoming Black Lawyers and The Black Lawyers Legacy Project. She is a licensed attorney and social entrepreneur. 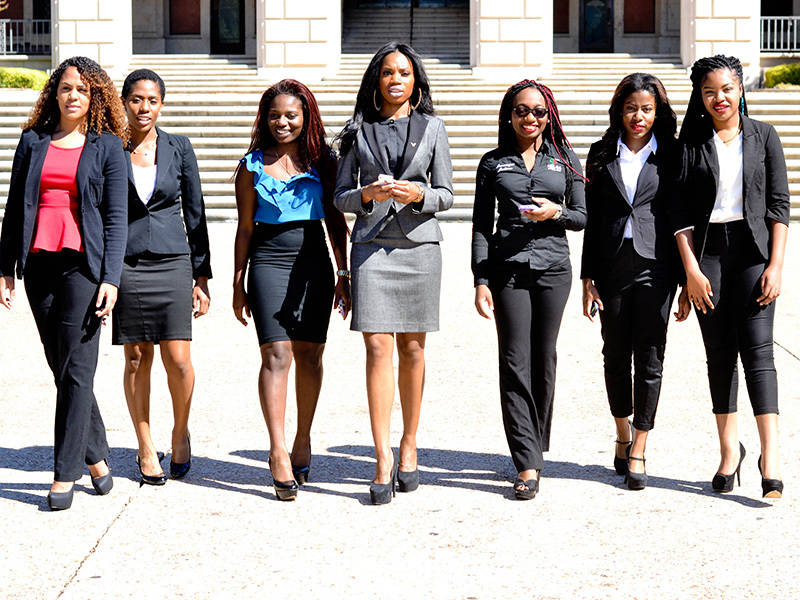 Her efforts have helped thousands of African Americans interested in going to law school and becoming lawyers. 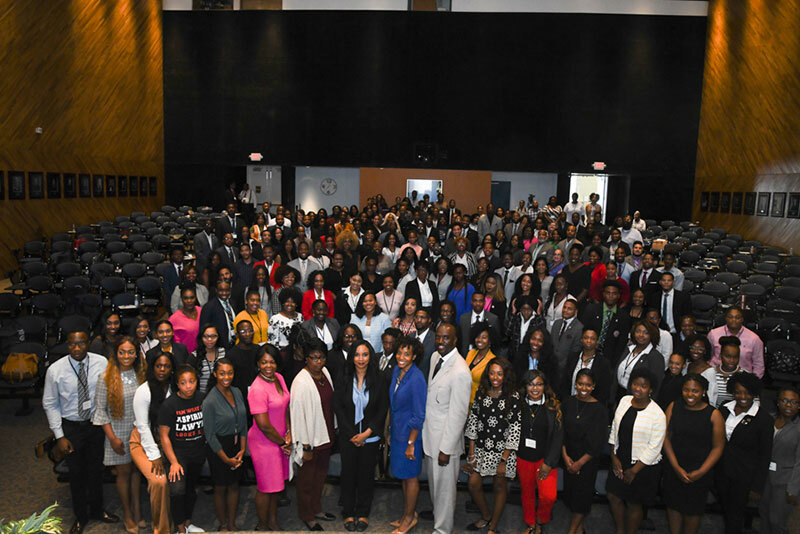 She sees this as her purpose work and heart work and plans to make helping produce African Americans interested in becoming lawyers a lifelong commitment. The traditional route to becoming a lawyer is to graduate with a four-year undergraduate college degree where you strive to earn high grades (no specific major is required), prepare for the Law School Admission Test (LSAT) (or the Graduate Record Examination (GRE) at a small but growing number of law schools) and earn an acceptable LSAT score (with 151 being the average), choose the law schools to apply to (preferably an American Bar Association-approved law school), and then submit your application packages. Your applications will include a well-written personal statement and diversity statement, a professional resume, and strong academic recommendations from college professors who can speak to your work ethic, the high quality of your work, and your character. You may also submit a recommendation from an employer or someone knows you well or has supervised you in a volunteer capacity and can speak to your possessing characteristics that can demonstrate your ability to become a good lawyer, especially if you have been in the workforce for a number of years. For more information about the law school admission process, please visit the Law School Admission Council website at http://www.lsac.org. In a nutshell, law schools are looking for students who can actually “do the work” and handle the tough daily challenges of a rigorous professional legal education. 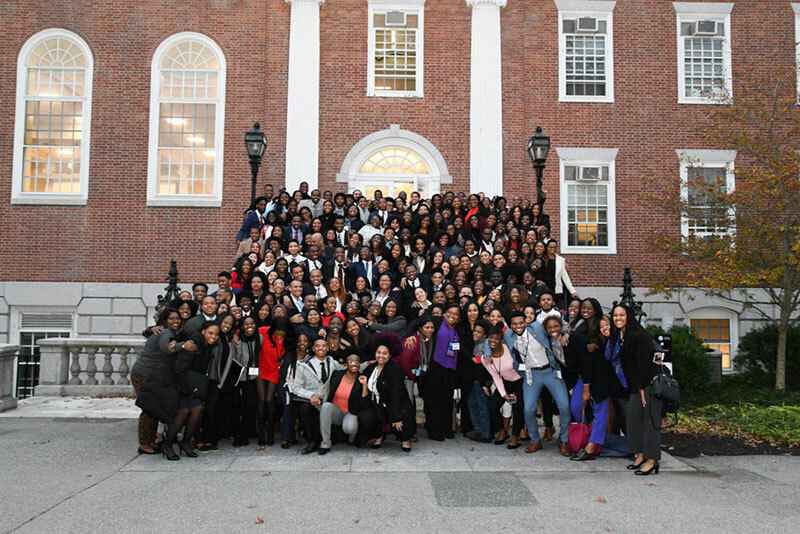 They also want students who have demonstrated that they can contribute to the diversity of the incoming law class and add to the educational experience of other law students and to the community at the law school – both inside and outside of the law school classroom. Either while in law school or soon after graduating, you should plan to prepare for, take and pass the Model Professional Responsibility Exam (MPRE). Thereafter, you must dedicate your full attention to intensively studying for the bar exam through taking a bar review course for at least 6 to 8 weeks (or more), and taking and passing the bar exam in your chosen state. Once you pass the bar exam, you will then earn a law license and be able to practice in that specific state. After being notified that you passed the bar, you will participate in a formal swearing-in ceremony with other bar passers and take an oath as a new member of the legal profession. Some choose to have a judge that they know and respect perform the swearing-in in front of friends and family. Thereafter, you will receive your law license and bar card. Now, you have an option that most current lawyers did not have. You are able to take the Uniform Bar Exam (UBE) in states that have adopted it. The purpose of this exam is “to test knowledge and skills that every lawyer should be able to demonstrate prior to becoming licensed to practice law.” The UBE is composed of the Multistate Essay Examination (MEE), two Multistate Performance Tests (MPT), and the Multistate Bar Examination (MBE). The score is portable and can be transferred to other UBE jurisdictions. Also, it is worth noting that Wisconsin is the only state in the country that has the “diploma privilege.” This means that if you attend law school in Wisconsin and earn your law degree and meet the character and fitness standards, you will be able to receive your law license and become a member of their state bar without having to take the bar exam – which is a significant hurdle for many people. There are two law schools in Wisconsin which include the University of Wisconsin-Madison Law School and Marquette University Law School. The University of Wisconsin Law provides information on the diploma privilege on their website at https://law.wisc.edu/current/diploma_privilege/ as well as Marquette University Law at https://law.marquette.edu/prospective-students/diploma-privilege. Although it is highly recommended to only apply to ABA-approved law schools and to go the traditional route, any number of factors may necessitate seeking an alternative or non-traditional route to becoming a lawyer. Factors such as financial stresses including bad credit, the inability to qualify for student loans, rejections due to low test scores or less than stellar grades, needing to continue to work full-time and support a family, distance between where you live and the closest law school, etc. may mean that going the traditional route is simply not practical. Therefore, if you are serious about becoming a lawyer and it is a dream you cannot give up on, it is worth exploring the non-traditional and alternative routes to earning a law degree and becoming eligible to take a state bar exam. Once you pass the bar exam and pass their character and fitness requirements, you will be eligible to practice law. The alternative/non-traditional routes include attending a state-accredited law school that is not ABA-approved. Law schools that allow you to take the state bar if you attend a state-accredited school include Alabama, California and Massachusetts. California provides more alternative options to becoming a lawyer than any other state. In addition, you could consider doing a legal apprenticeship. The states of California, Vermont and Virginia and Washington enable people to study and apprentice for a lawyer or judge for several hours every week over the course of years instead of going to a traditional law school. 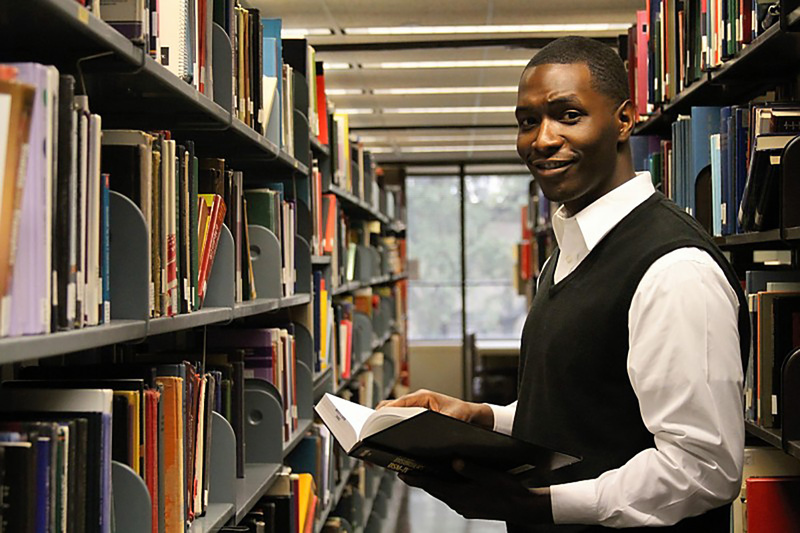 The website called Like Lincoln provides information and insight on the route of doing an apprenticeship in order to become a lawyer at http://likelincoln.org/. Maine, New York and Wyoming enable people to do a combination of both studying in law school and completing an apprenticeship in order to be eligible to take the bar exam. 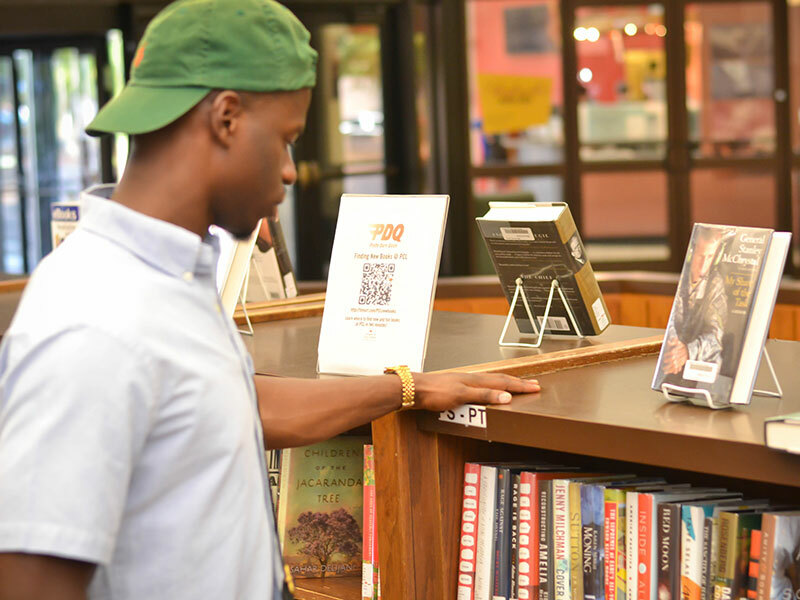 The book and website entitled “The Law School Bible” sets forth a number of alternative ways of earning a law degree and becoming a licensed attorney outside of the traditional route. Visit their website at http://www.lawschoolbible.com. 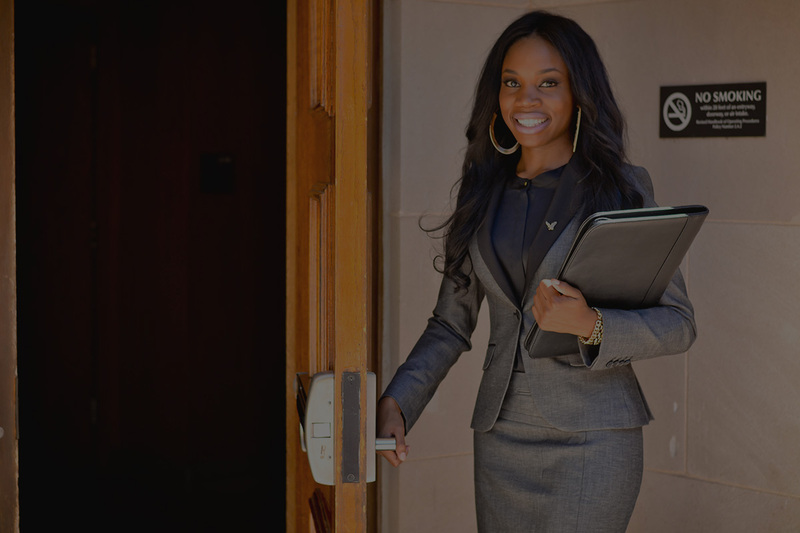 Whichever route you are able to take, if becoming a lawyer is what you really want to do, there is a way to make it happen! You can get “Esquire” behind your name and become a full-fledged licensed attorney. Don’t let anyone or anything stand in your way! There is always a need for hardworking and compassionate lawyers, particularly those with an interest in serving the underserved and minority communities, either as their primary work or in their pro bono work (work for free and for the common good). By Evangeline M. Mitchell, Esq., Ed.M. Finding the Winner in You! By Kendra Brown, J.D., M.Div., LL.M. The first African American lawyer and Justice of the Peace. The first woman to receive a law degree from the University of Pennsylvania Law School and the first African-American woman to practice law in Pennsylvania. The first African American Governor of the United States Virgin Islands, federal judge, and federal appellate judge. The first African American to serve as U.S. Attorney General. Prominent Black lawyers, Dean of Howard University School of Law, and NAACP’s first special counsel. 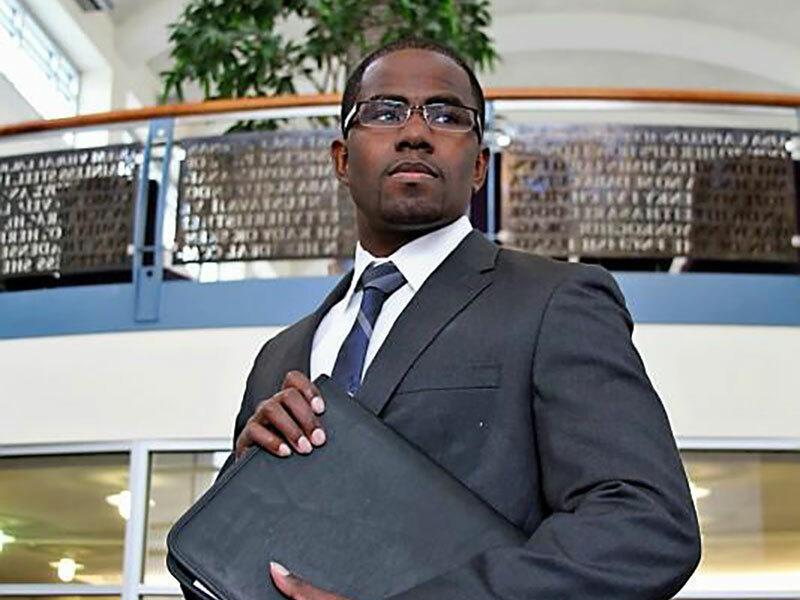 Black lawyer, politician and educator. First African American elected to Texas Senate after Reconstruction and first African-American woman elected to the U.S. House of Representatives from the South. Lawyer, educator, abolitionist, activist, diplomat and politician. First dean of the Howard University School of Law. First African American Attorney General of the United States. African American lawyer. The first African-American Justice of the Supreme Court of the United States. Second Black woman to graduate from Columbia Law School. First Black woman to argue a case before the U.S. Supreme Court. First woman elected to the New York State Senate. First African American woman federal judge. American civil rights activist, lawyer, women’s rights activist, author and Episcopal priest. First Black woman lawyer in the United States. First woman admitted to the District of Columbia Bar and the first woman admitted to practice before the Supreme Court of the District of Columbia. Lawyer, singer, actor, activist and athlete. American-Canadian activist, journalist, publisher, educator and lawyer. The first Black woman publisher in North America. Lawyer, First Black Person Admitted to University of Oklahoma Law School, First Black Woman to Integrate an All-White Public Law School. First Black Woman Judge in the USA, First Black Woman Yale Law School Graduate, First Black Woman Member of the New York City Bar Association and First to Work for New York City Law Department. 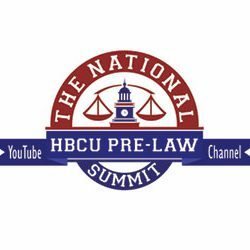 Become a member of the National HBCU Pre-Law Network TODAY! 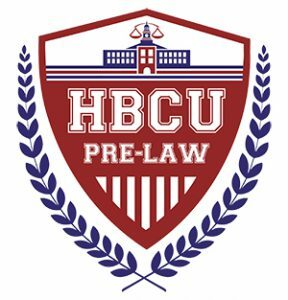 Please request to be added to our Facebook group, Basecamp group, and GroupMe to remain connected with other HBCU pre-law students across the country! Blacks who are residents of Missouri should not have to go to a separate Black law school or go to a school out of state to receive their legal education.